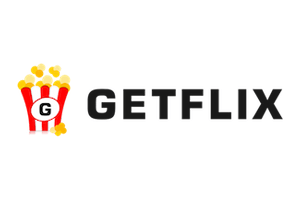 When it comes to VPN services, Getflix and StrongVPN are both top players on the market. These two excellent companies have a lot to offer new users, but there is a catch - which one of them is actually better? As similar as they are, there are some major differences between the two providers.